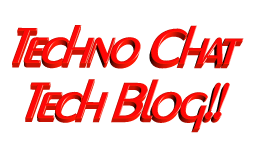 disable print screen via group policy | Techno Chat|Tech Blog!! So, we started our searching again, and easily we able to find out how to disable print screen on windows by importing following registry. So, again we start working to create a custom adm file. As because this is a HKLM key, so we need Privilege to import it into registry, and only way to do so is to apply some policy via Computer Configuration, whit which we can force policy on each computer not on individual user. But suddenly we discover that ADM files don’t support reg_binary values, so we have to find out any other alternatives. Posted in Scripts. Tagged disable print screen, disable print screen on windows, disable print screen on xp, disable print screen via gpo, disable print screen via group policy, printscreen.